Protected: RRR13: Notes from Aspire ABC Workshop. Walking Videos. 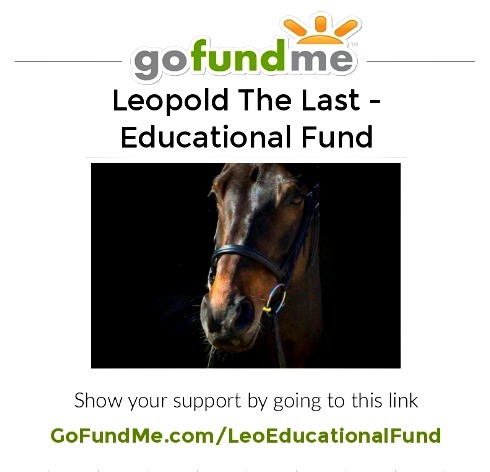 September 26, 2013 in The Eventing Show - Videos. September 25, 2013 in Horse Management, horse training, nature. September 19, 2013 in Guest Blogger: Ceri & PURE ESSENCE PHOTGRAPHY. September 18, 2013 in ASPIRE EQUESTRIAN INTENSIVE TRAINING DAYS, Horse Management, horse training, keeping horses natural way, Rider Development, Rider Training, Training Feel in Riders. September 17, 2013 in ASPIRE EQUESTRIAN INTENSIVE TRAINING DAYS, Coaching The Rider, Rider Development, Rider Training.